Bring a friend or meet new friends! All are welcome! Manassas Campus Library classroom from 2 p.m. to 4 p.m. Celebrate poetry month with the Manassas Campus Library! We have a poem creation station for you to create your own poems to add to our poet-tree! Manassas Campus Library is also accepting Book Spine Poetry Entries until April 12th at 5:00 pm! Create a poem out of books spines and take a picture. Winners will be contacted via Direct Message Monday, April 22nd! 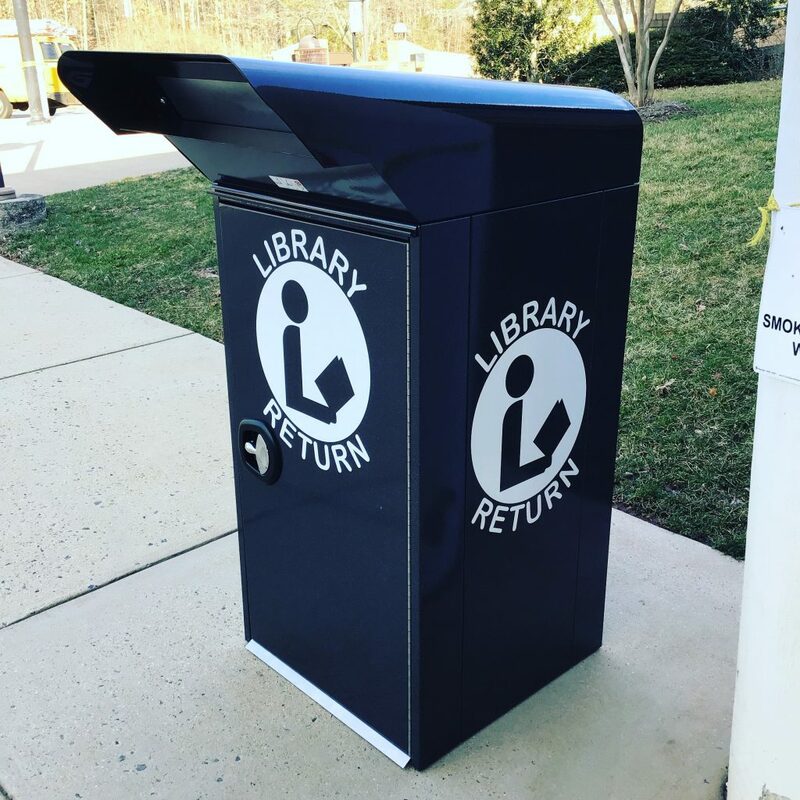 The Manassas Campus Library has a NEW BOOK DROP located between the entrance of Howsmon and Colgan Hall! Take a look at our Valentines Day display. You might find something you LOVE! Count Down to Exam Cram! We are 5 days away! The Manassas Campus Library will be open from 8:30 am – 10:00 pm. In addition to our extended hours, we will have tutors available for walk-in tutoring sessions, snacks, and Therapy dogs! Get your favorite throw pillow and curl up with a good book! Exams are around the corner! Final exams are approaching fast! Manassas Campus Library will have extended hours, snacks, and therapy dogs to help you wind down and prepare for your finals. Join us! Come check out our display celebrating Fair Trade month at the Manassas Campus Library!